Evergreen Custom Exteriors is the leading custom home exterior service in the Wasatch Front. We install siding, soffit and fascia, rain gutters, and roof accents all with the same promise of quality, dedication, and durability. The quality of the workmanship was fantastic. 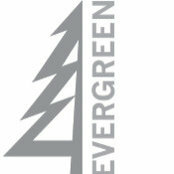 Evergreen worked closely with us to decide what materials would work best for us and exceeded our expectations.